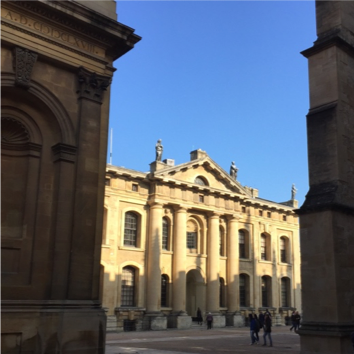 The Cochrane UK Student Elective is a bi-annual opportunity for students to learn and participate in the activities of Cochrane through the Cochrane UK office, based in Oxford. To find out more just go to the Cochrane UK website, where the next Elective dates will be published. 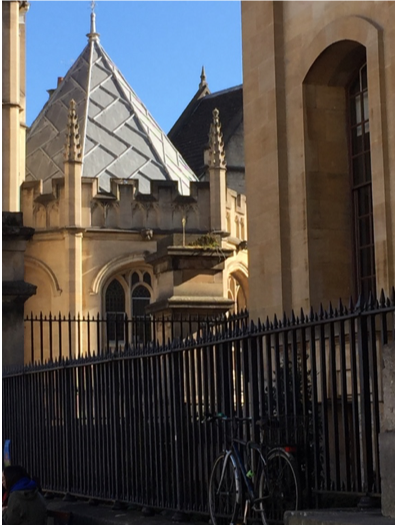 If selected, you will be able to work in Oxford for 4 weeks, be introduced to the organisation and given the opportunity to participate in projects and initiatives. Overall it is a second to none way in which valuable experience can be gained in a short period of time. Having come across the opportunity myself I applied thinking I would probably not be successful as I assumed it would be for young students. My own academic experience was limited and at that time only one published paper to my name entitled – Do creative arts therapies reduce substance misuse? A systematic review and the full paper is available online at https://www.sciencedirect.com/science/article/pii/S0197455617300424. The Elective interview process was interesting and seemed to be really encouraging. I was delighted to be offered a place. Not knowing what to expect I was pleasantly surprised when I turned up on the first day. A small office in Oxford with around 7 permanent staff and a further 7 or so coming and going, it was friendly and welcoming. Cochrane is a worldwide organisation and disparate in its format, with funding coming from all directions. Pinning down the details is somewhat difficult as there does not seem to be a standard pattern structure. I also know now that Cochrane, being a dynamic organisation, is constantly changing, for example through the newly introduced Networks, which you can read more about here. One of the highlights of the experience, if not the most prominent, was being invited to attend the review author training level 3 and 4. This two-day course was particularly interesting, learning about the advanced analysis within the REVMAN system, which is used to produce Cochrane Systematic Reviews. More information on Cochrane training can be found at https://training.cochrane.org. Another highlight was briefly meeting Sir Iain Chalmers who started the Cochrane organisation some 25 years ago in 1993. Now, he’s still based just down the corridor from the Cochrane UK office. During the Elective time we were introduced to new skills and were able to contribute to Cochrane Crowd, update Wikipedia, Cochrane UK social media accounts, and also blog for Students 4 Best Evidence (S4BE). Most of time was taken up by an Elective project which, although optional, gave us a challenge that we as a team wanted to achieve. It meant that we focussed more on this project than the other opportunities although I tried to find a balance and managed to achieve all four of my original objectives with the project only being one of them. The data extraction for the project occupied three out of our four weeks and as a result, it was an impossible challenge to complete this project during our time at Cochrane UK. I was one of a team of four and we all pulled together to get the data. Unfortunately, the project wasn’t able to be completed by the time we left but we do want to finalise it. Hopefully this will happen in due course. Each week the Cochrane UK team, together with several Cochrane Fellows, meet to discuss recently published or about to be published reviews. We were invited to attend part of the meeting during which the collective would discuss the published reviews and decide whether to disseminate the results and in which format. The primary reason for the Cochrane UK office is its focus on distributing evidence. This is undertaken in a number of different ways through social networks, blogs and the media. It was a privilege to be part of this meeting each week and seeking to understand what the decision making process was for each published review. It seemed to be determined by the review results and how interesting this might be to the different audiences Cochrane UK was targeting. During the last week I was able to visit Oxford a couple of times and consolidate my knowledge gained. I was also able to become a reader at the Bodleian Library, one of the worlds’ largest collections. 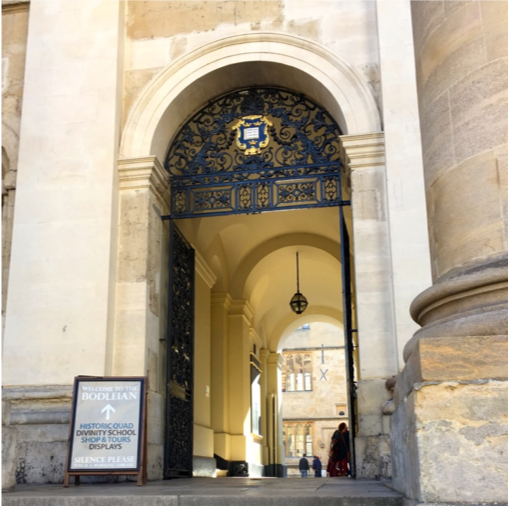 At the weekend I joined a walking tour with https://www.wanderoxford.co.uk which is free but be prepared to offer a tip to your guide at the end of the tour. There are plenty of different companies offering such tours and generally they start at either 11am or 1pm from Broad Street in the centre of Oxford. There is also an open topped bus tour for around £15 and you can get off and on as many times as you like during the day. Finding somewhere to stay in Oxford is a challenge with hotel prices being very high compared with other locations in the UK. I was able to find very nice accommodation through Airbnb.co.uk which was reasonably priced between £20 and £30 per night for a room. Of course if you have friends to stay within Oxford that is perfect and some did. Others used a family stay service which included breakfast and an evening meal. There is university accommodation that is sometimes accessible but this depends on when the Elective is scheduled, during our stay only a few days were available and only in the first week. I’m glad I participated in this experience. It has added to my research knowledge on how evidence based medicine is collated and distributed. 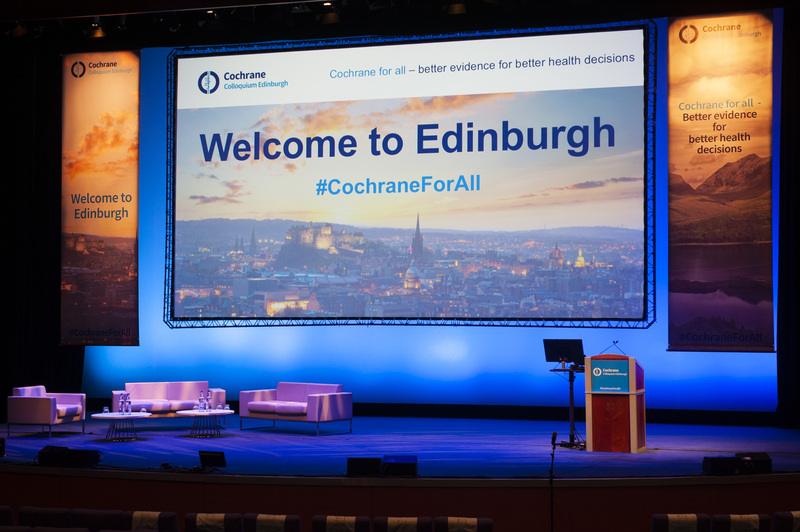 Cochrane takes an independent view and is officially an advocate of medical evidence which, through its reviews, is informing health related professionals of its findings. The task of integrating this evidence into practice remains an ongoing obstacle which they are addressing with vigour. I would encourage all students to consider this one-month experience as a valuable contribution to their overall learning. 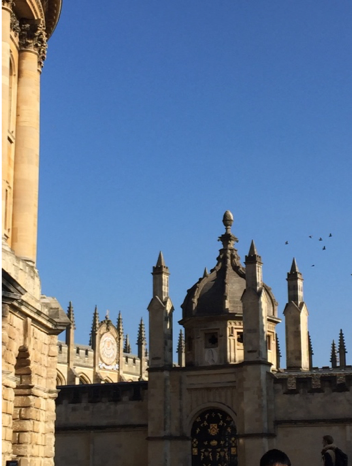 If you can afford to spend one month in Oxford, then do! Ensure you make some time to enjoy this beautiful city whilst you are there.